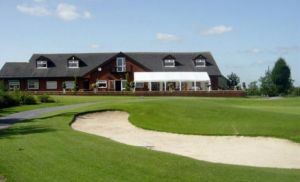 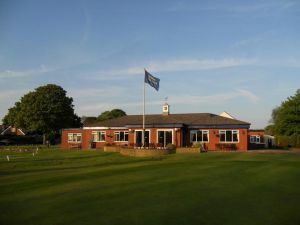 The Runcorn Golf Club is a 9-hole course which was builded in 1909 and then in the year 1977 extended to a 18-hole course. 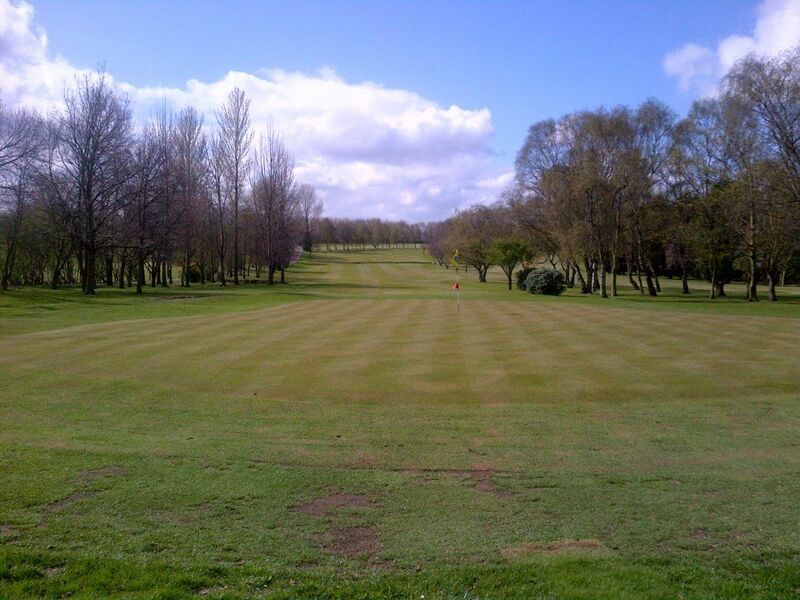 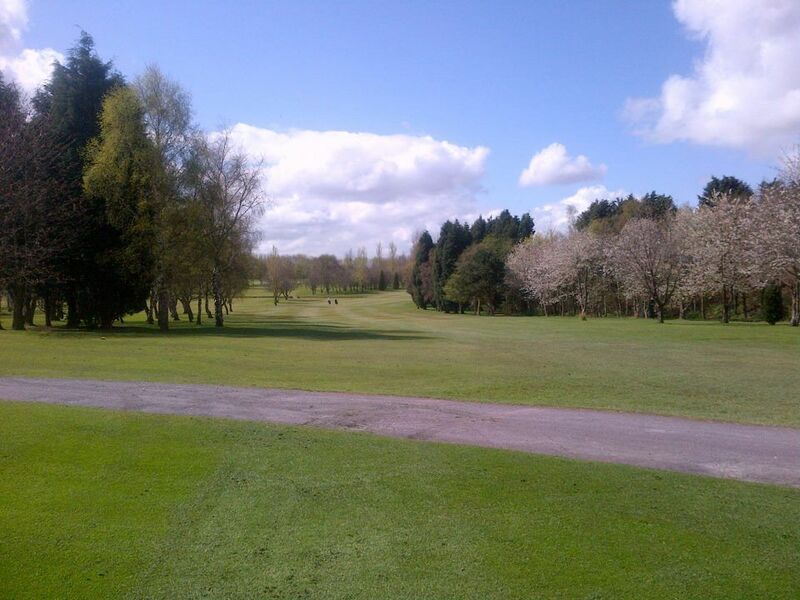 It is a tree-lined parkland course which is easy to walk and provides amazing views. 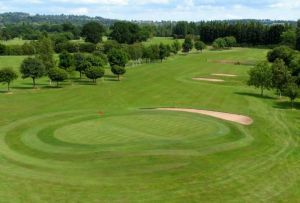 The fine parkland course at Runcorn Golf Club is a true and fair test for golfers of all abilities, high and low handicappers alike. 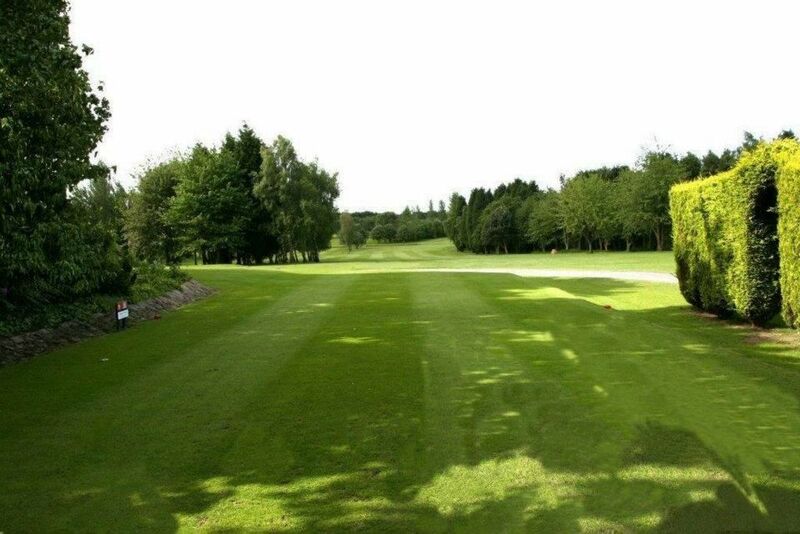 It offers marvellous panoramic views of the surrounding countryside and is very well maintained by the groundstaff. 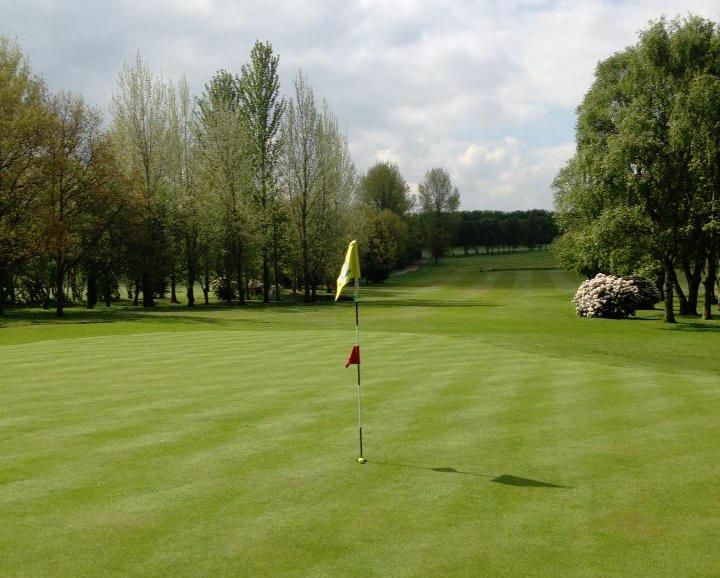 The greens in particular are neatly manicured and obviously given a lot of care. 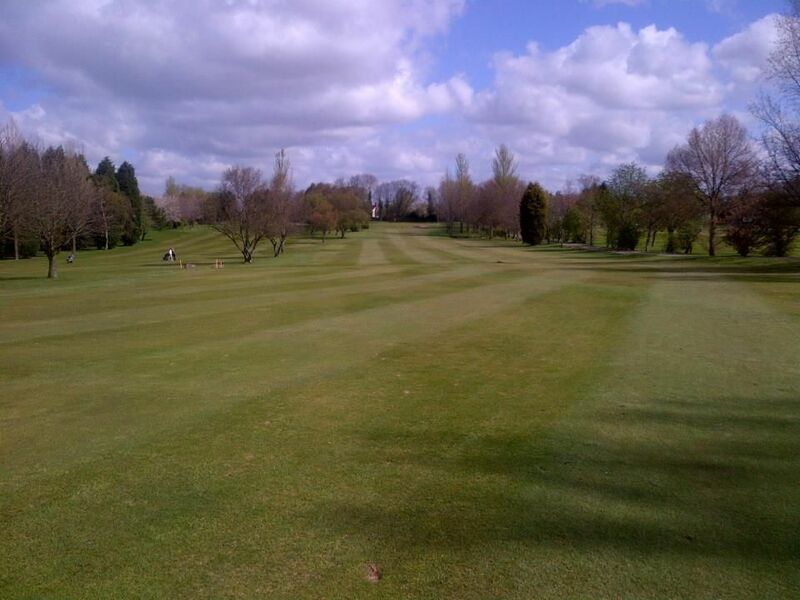 Runcorn Golf Club is not yet in our pool of Golf Courses for orders.